HIMPACT is a best-of-breed solution for Wholesale and Retail. We Optimize & Deliver the right products to the right place at the lowest possible cost, allowing you to meet or exceed customer expectations. 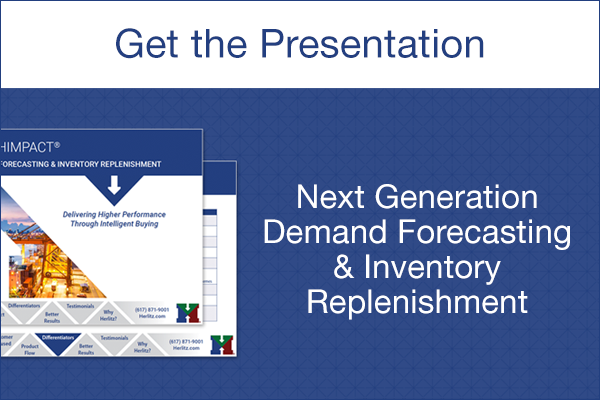 Download our interactive presentation and find out how.